UPDATED: Mon., April 16, 2018, 9:24 p.m.
Tax payers got a couple of extra days to submit their returns this year because of some quirks of the calendar and in some cases, a bit more time to take advantage of tax-time deals at businesses. Taxes are due Tuesday because April 15 fell on a Sunday this year and Monday is Emancipation Day, observed as a holiday in Washington, D.C. Savvy consumers can take advantage ofTax Day specials offered by some restaurants and retailers. Here’s a few of the deals being offered in the area. Firehouse Subs has a twitter coupon for a free medium sub Tuesday with the purchase of a medium or large sub, chips and drink. Kona Ice’s Facebook page is encouraging people to “chill out” with a free shaved ice. 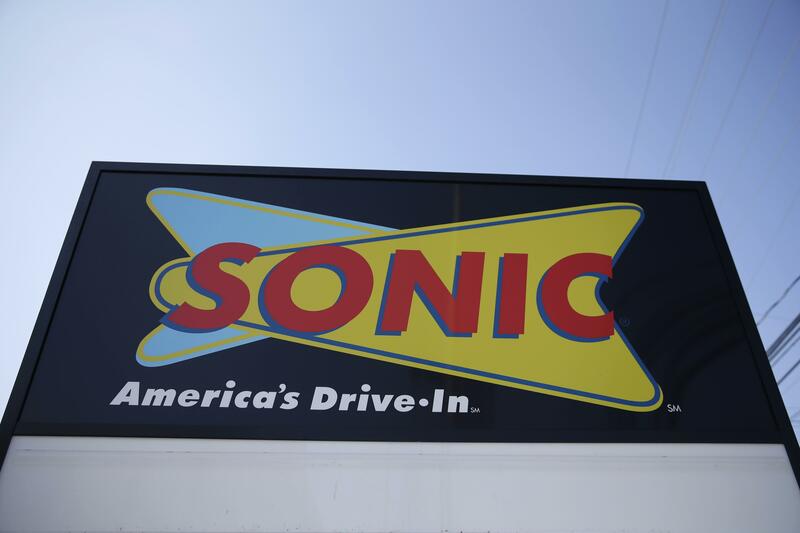 Sonic Drive-In is offering half-price cheese burgers while supplies last Tuesday at participating restaurants. Schlotzsky Deli customers can get a free small sandwich with the purchase of a bag of chips and drink. Mention “Tax Day deal” to get the special. It’s not exclusive to Tax Day, but Applebees is advertising $1 margaritas, known as the Dollarita, during the month of April. Planet Fitness has a coupon for a free hydro massage good through Saturday. Office Depot & OfficeMax will shred 5 pounds of documents for free through April 28 with a coupon from its website. Staples has a similar coupon, good for free shredding of 1 pound of documents through Saturday. Published: April 16, 2018, 5:07 p.m. Updated: April 16, 2018, 9:24 p.m.